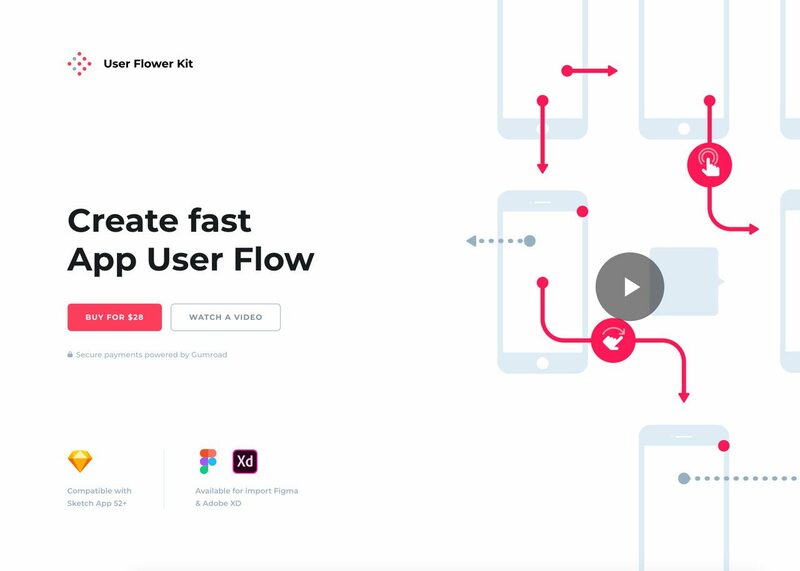 I was really struggling to find good User Flow sample or simply tool. After that I did this project. I believe that this package is going to speed up your worklow and improve your designs.